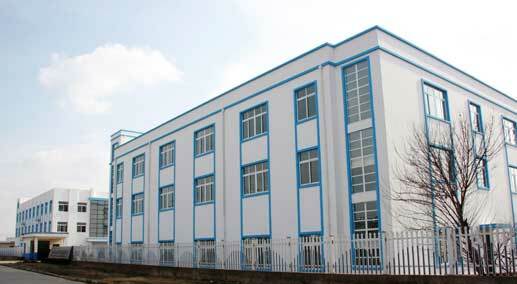 Pentapur Composites was established in 2007, located just west of Shanghai, China. Our proud leader and CEO has lead Pentapur into the future with his visionary ideas and lasting values. We are a leading and rapidly developing honeycomb polypropylene (PP) manufacturer from China. Our trusted brand has continued to grow daily on a global scale. Reaching from the USA to China, and Spain to South Africa. Our Pentaboard™ brand has continued to impress our customers. We focus our production on: several high-quality honeycomb products including; Waterjet Bricks and lightweight structural materials-which is often used in light and heavy-duty electrical vehicles. Our tried and tested designs alongside the visionaries here at Pentapur are proud to boast what has been accomplished using our products. Pentapur now vaunts an industrial area of over 13, 000m², with a production area of over 9,000m².